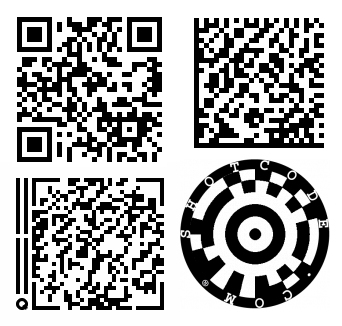 UPC barcodes stand for Universal Product Codes. They were originally created to help grocery stores speed up checkout and assist with the tracking of inventory. They became so popular that they spread to other retail stores and manufacturers and now are almost standard on almost all product packaging. While the standard UPC code has been around for many years, a new 2-dimensional barcode called the QR code is being used by more and more product manufacturers in the United States.